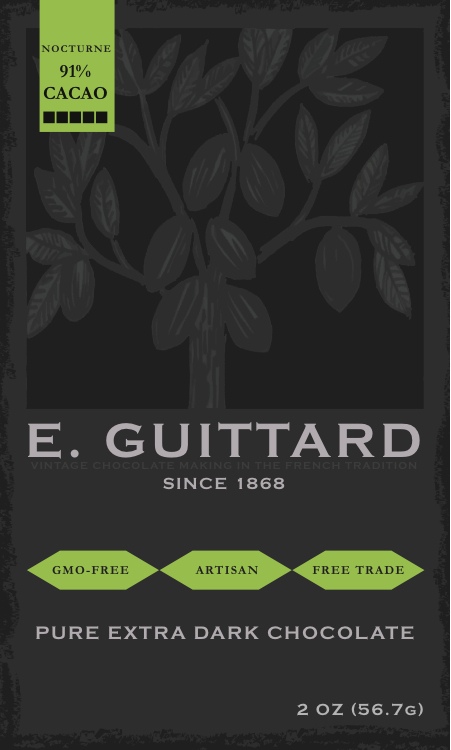 Guittard Chocolate is an artisanal manufacturer of single-origin chocolates. The company was founded in San Francisco in 1868 and has remained true to its heritage of being a family-owned, innovative purveyor of fine chocolate. The company is well known by pastry chefs and confectioners as a supplier of high-quality baking chocolate, but is not well-known to a larger customer base. We were hired to conduct research in order to position their line of single-origin chocolate eating bars. Research conducted via in-depth interviews and store intercepts resulted in a proposal to redesign the chocolate bars themselves as well as the package. Video of in-depth interviews highlighting areas for brand improvement, package concepts.